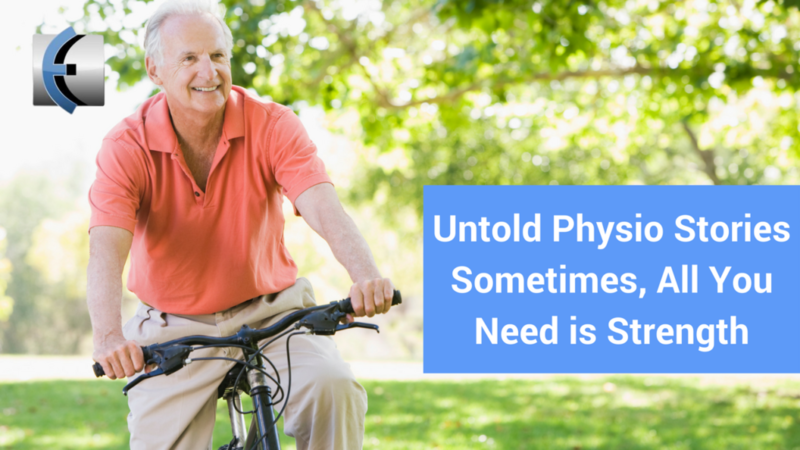 Untold Physio Stories (S8E2): Rotator Cuff Tears, Do They Matter? Listen in on a quick story about removing a thought virus and some good old fashioned strength training to return to function. 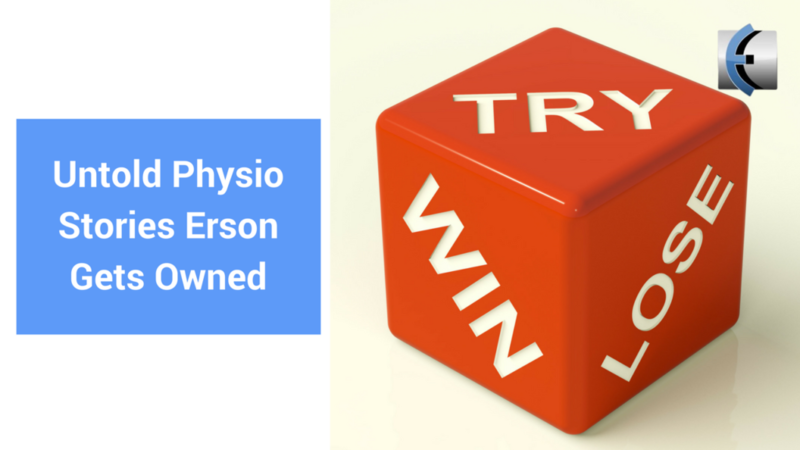 Listen in to Dr E. sharing one of his early treatment stories (17 years ago!) of when a patient he treated did not respond to manual therapy…but got better with some unexpected fancy treatments.